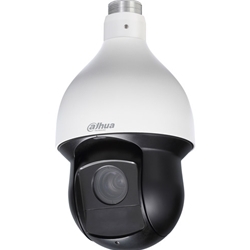 Spectra IV SL and Spectra IV SE have been designed with ease of installation and ease of maintenance in mind. 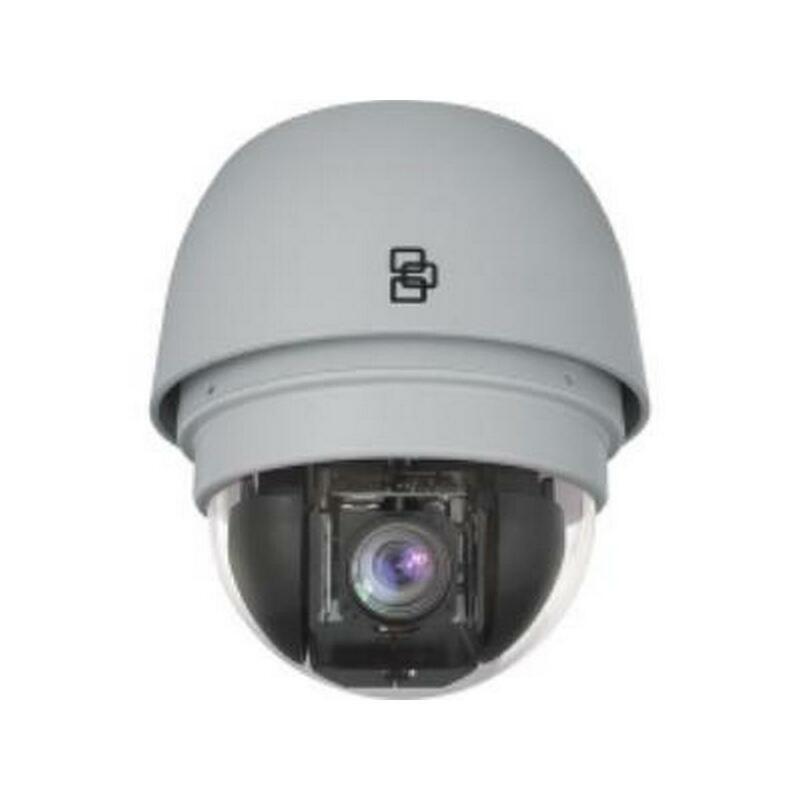 Each dome system consists of three components: a back box, a dome drive, and a lower dome. 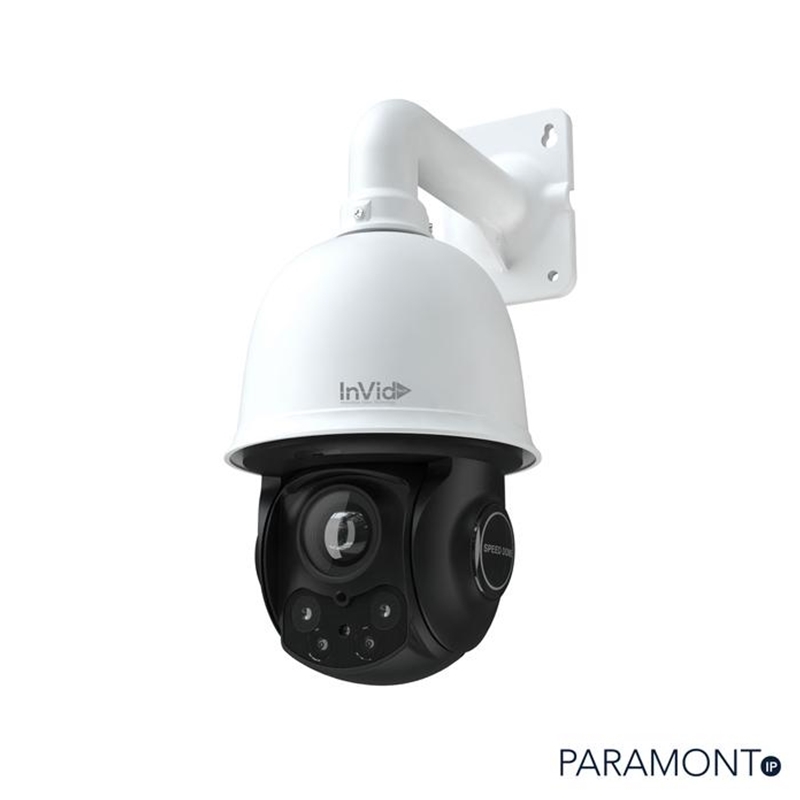 These three system components are interchangeable with other Spectra IV and Spectra IV SE dome systems, making retrofitting and application adjustments simple. Also, dome drives and lower domes can be removed and replaced reducing maintenance time. 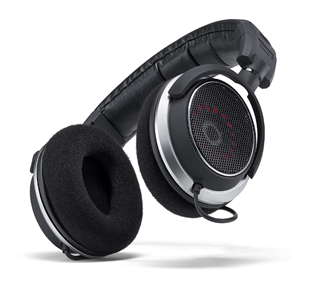 The Spectra IV SE Series delivers unmatched video quality and performance. 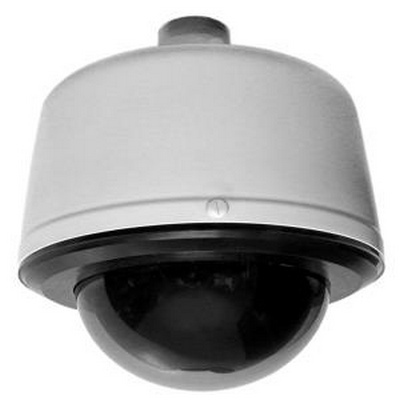 Available in either the 27x or 35x models, Spectra IV SE is specifically designed to meet the stringent video security requirements of city surveillance, industrial, marine, transportation, and casino applications. Easy-to-install and full of programmable features, the Spectra IV series dome systems are the best selling dome systems in the world. A range of different back boxes makes this dome series suitable for virtually every application. 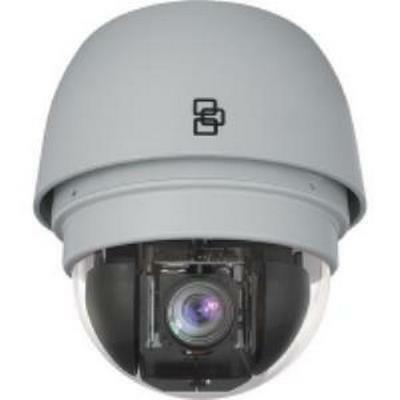 Digital Watchdog DWC-PTZ20X. HD>Coax 20x optical zoom, 16x digital zoom PTZ Camera. 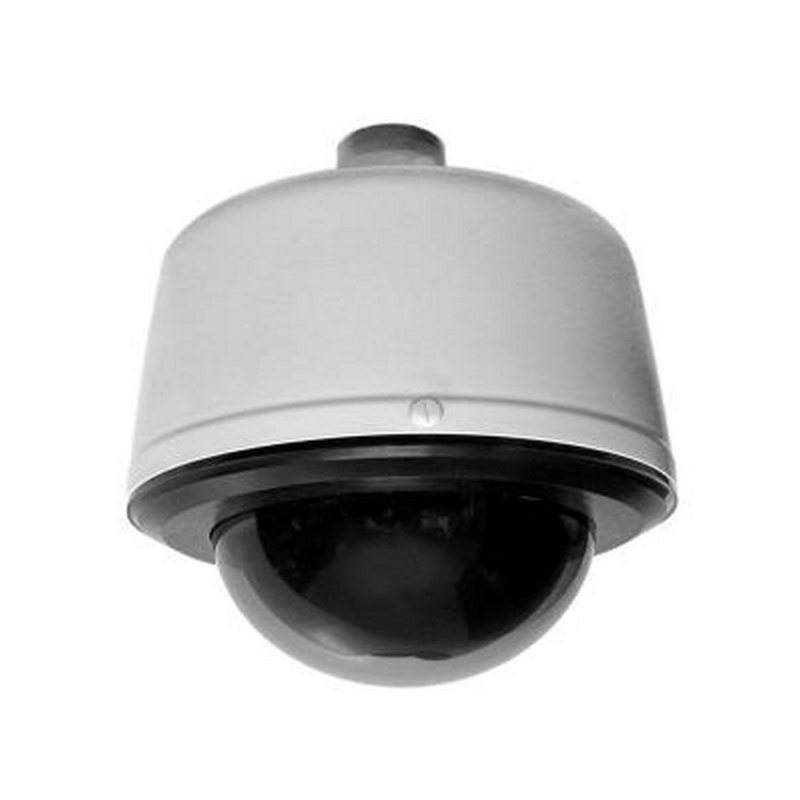 2MP, WDR, Starlight DNR, dual-voltage. Dahua DHSD59A230IN-HC-S2 Pro Series 2MP 30x Starlight IR PTZ Dome. 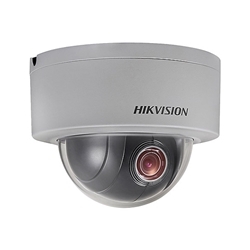 HD/SD switchable, IR distance up to 150m. 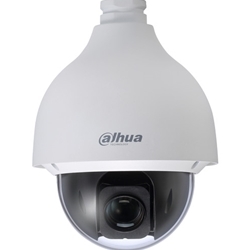 Dahua 59230UNI Pro Series 2MP 30x Starlight IR Network PTZ Camera. Max IR range p to 150m, IP66. Dahua 50230UNI-A Pro Series 2MP 30x Starlight IR Network PTZ Camera. IP67.